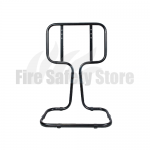 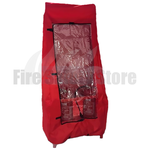 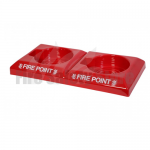 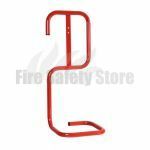 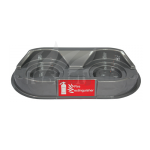 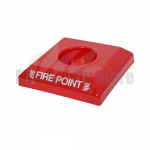 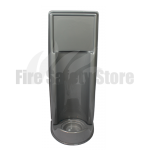 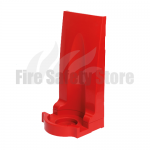 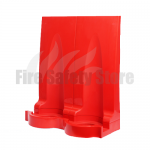 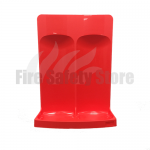 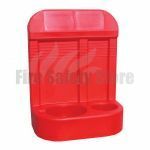 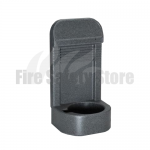 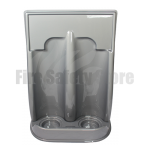 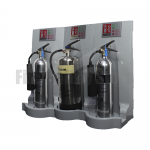 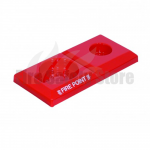 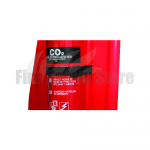 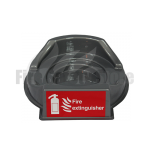 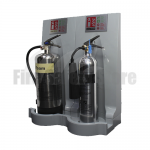 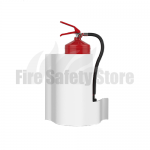 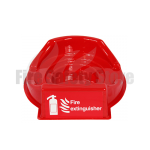 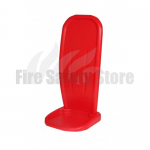 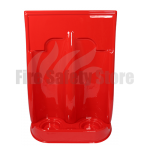 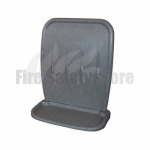 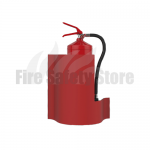 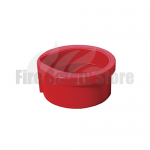 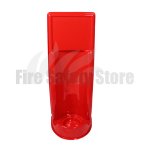 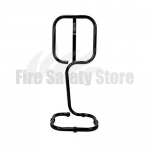 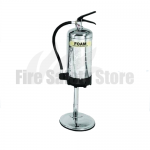 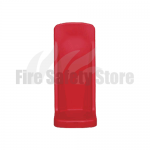 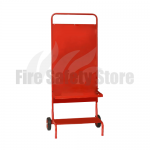 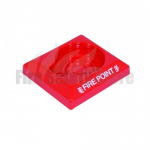 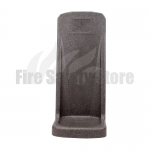 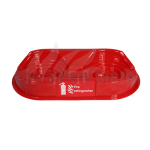 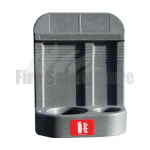 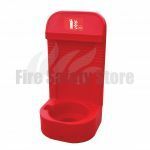 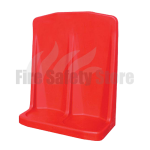 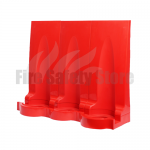 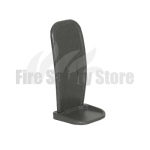 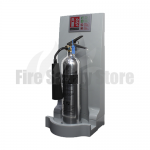 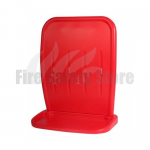 Rotationally Moulded - high impact, chemical resistant plastic. 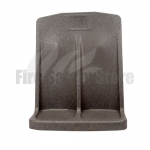 GRP Plastic - high gloss finish. 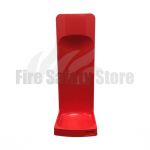 Chrome Tubular - high quality chrome plated finish.